The Smart Meter SafeGuard is designed to be installed in all residential electric meters in Canada, the United States and Mexico. 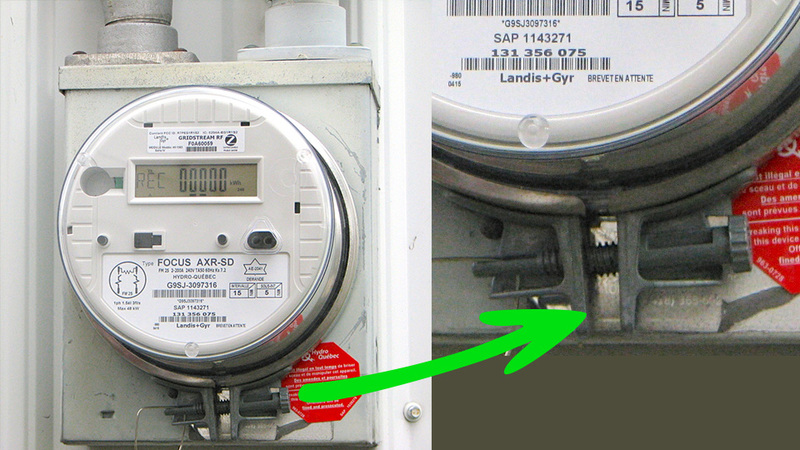 Although residential meters are similar in size, the electricians who install them do not all use the same meter ring. 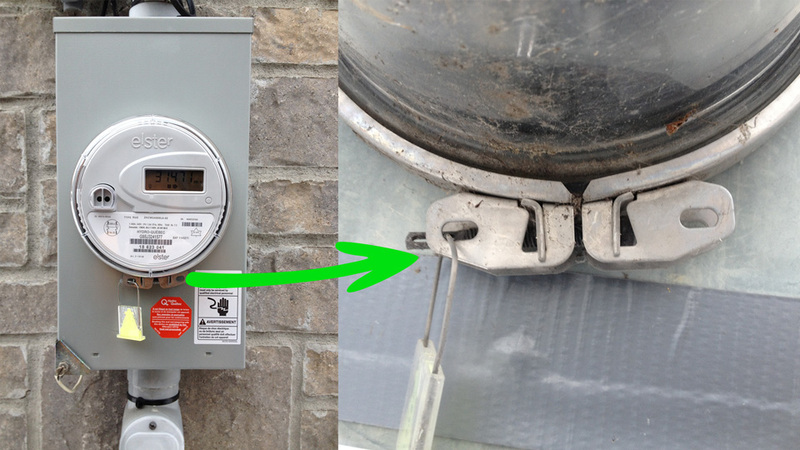 This is the most common residential installation in Québec for a meter rated 200-amp. 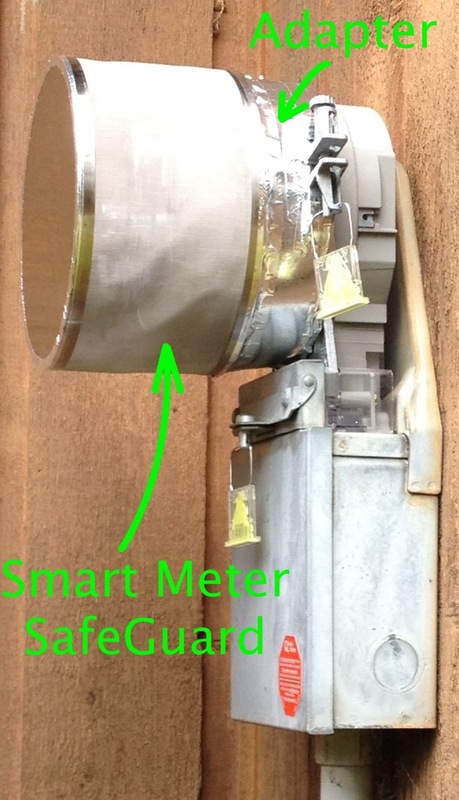 The Smart Meter SafeGuard is specially designed to completely cover the meter and its clamp ring (butterfly type). 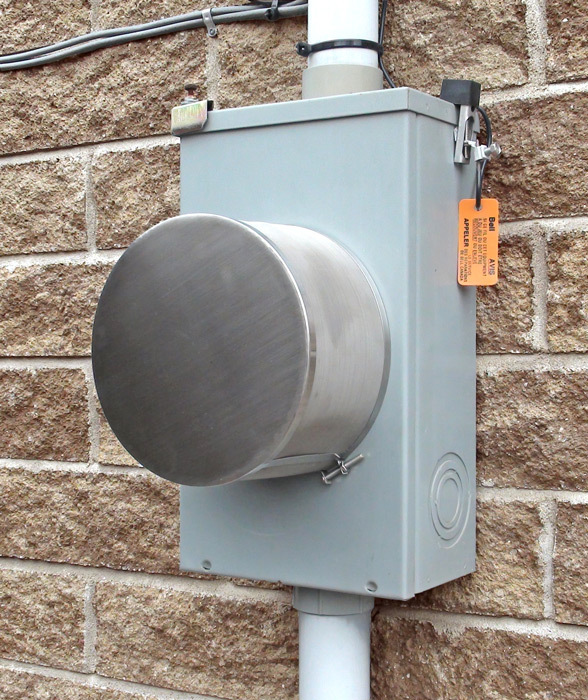 Elsewhere in Canada and the US, this type of meter ring is standard. We have developed an adapter to install the Smart meter SafeGuard on this type of installation. If you have this type of meter ring, you will have to purchase an adapter with the Smart Meter SafeGuard. We are currently working on adapters to allow the Smart Meter SafeGuard to be installed on two other types of meter rings. 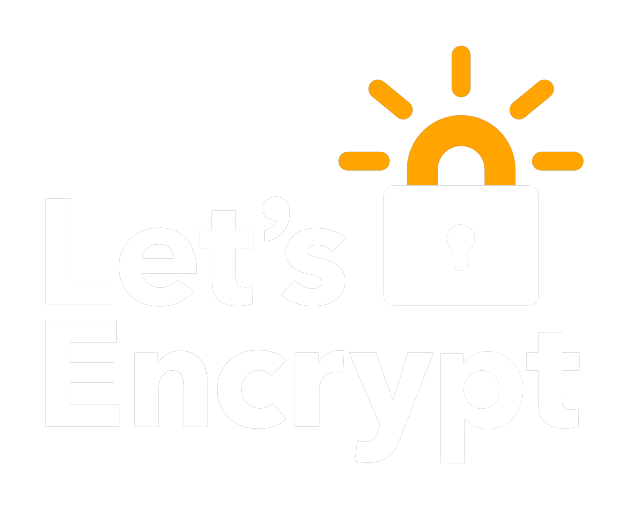 We want to create a product that fits perfectly with the meter installation, to reduce the harmful radiation emitted by smart meters as much as possible while still leaving far enough signal to send the required billing data to the electricity company.